hd00:18Businesswoman open palm, Hybrid car, Electronic, hydrogen, lithium ion battery echo car. eco-friendly future car. 4k00:10Businessman lifting smart pad, tablet, graphic user interface, Futuristic digital display, grow artificial intelligence. 4k movie.1. 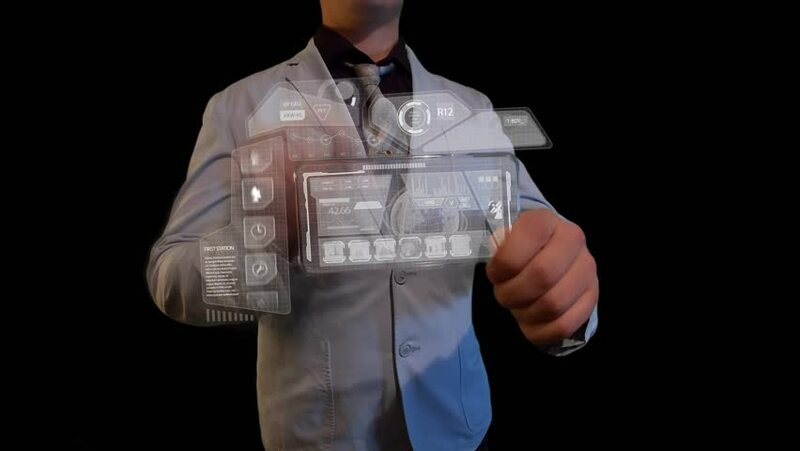 4k00:17Businessman click smart phone, mobile, Smart house, Factory, Building, Car, Mobile, internet sensor connect 'Digital brain' technology, artificial intelligence. 4k movie. hd01:10CIRCA 1949 - Despite a skeptic's doubts, the YB-49 "Flying Wing" takes off and flies without a hitch. 4k00:16Businessman open palm, Electronic, ion battery echo car. Charging car battery. Battery level check, future car. change top view. 4k movie. hd00:19Scientist, engineer open palm, Global earth network connecting monitor, microwave, light bulb, washer, air conditioner, audio, coffee pot, smart Home Appliances, Internet of things concept.